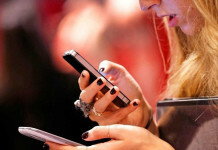 As we all know that Smartphones has certainly became our basic need. It simply means that smartphones are designed for doing some smart work. 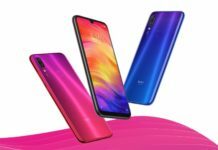 We all need smartphones with some of these much needed features like Bigger Screen, Good Battery Life, Good Camera Quality, Good processor and most importantly our “budget”. 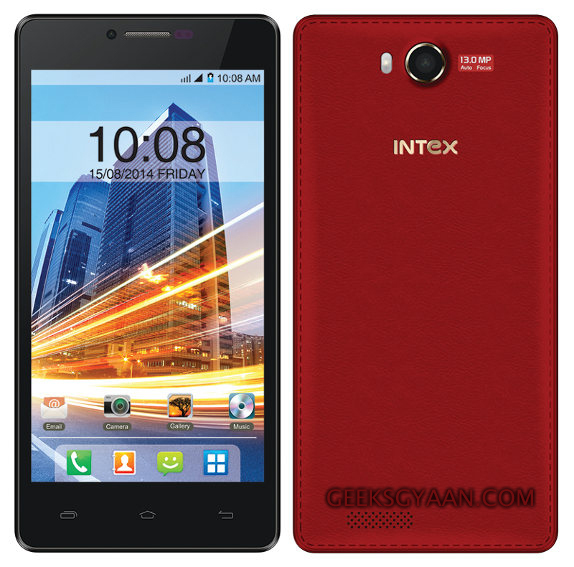 In this guide we’ll suggest you some best smartphones under 8000 rupees. 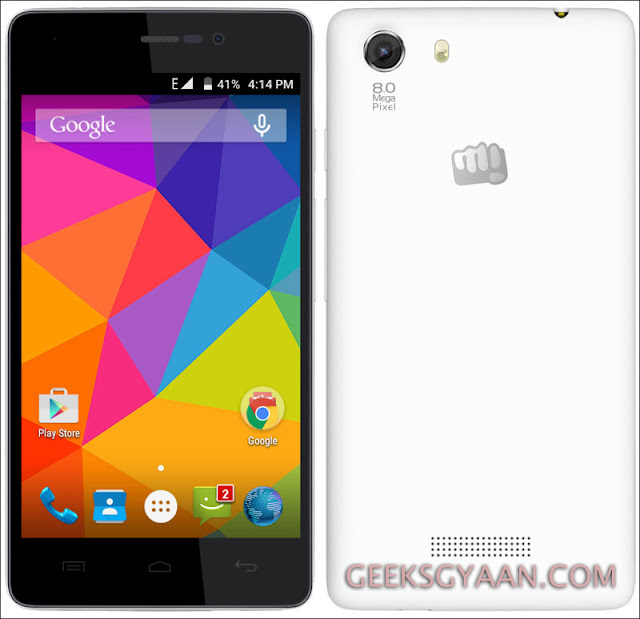 In this article you’ll find some smartphones like Motorola, Micromax and Xiaomi etc. So, without wasting your further time, let’s head up to the list. 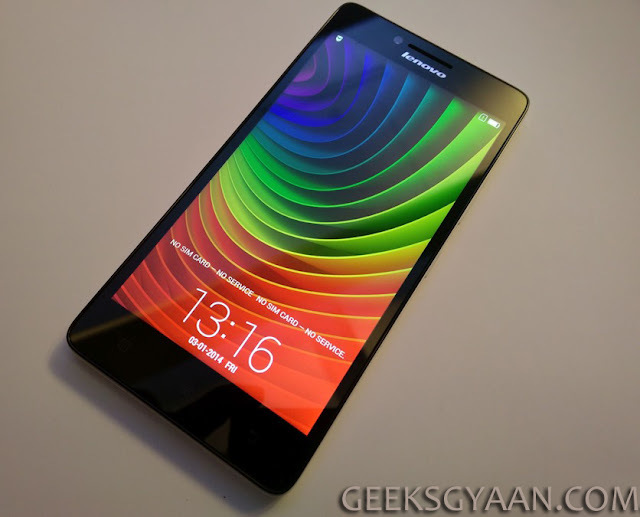 Lenovo A6000 Plus was launched in January 2015. – Exposure compensation, Face Detection, Geo tagging, High Dynamic Range Mode(HDR), ISO control, Touch to foucs, white balance presets. 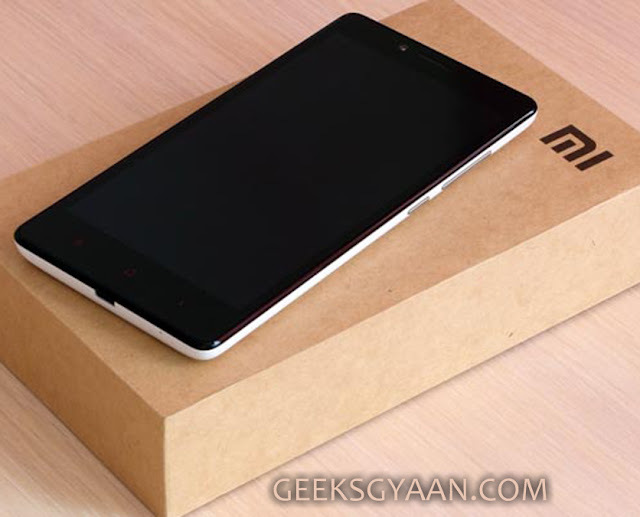 Xiaomi Redmi 2 currently is only available on flipkart and it’s not available on any other online shopping sites. 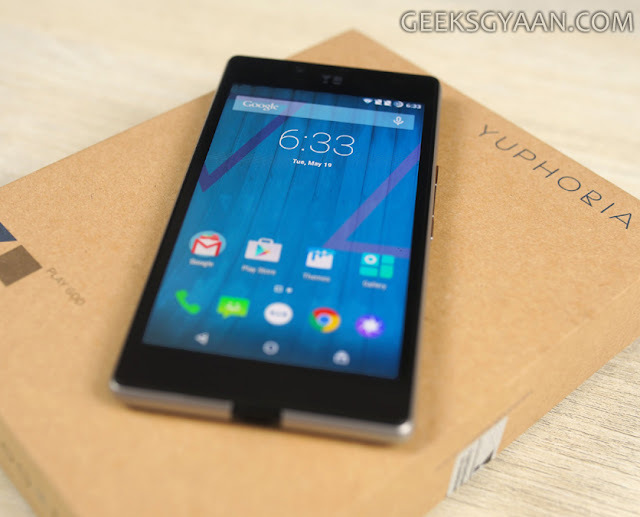 Yu yuphoria is a smartphone sold by the name of micromax. It’s a yu ventures smartphone. 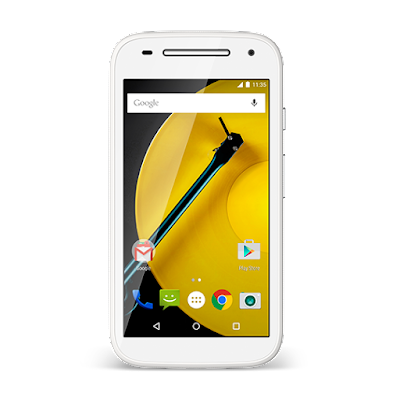 The Moto e 2nd gen is a perfect budget smartphone. Let’s have a look on it’s specifications. 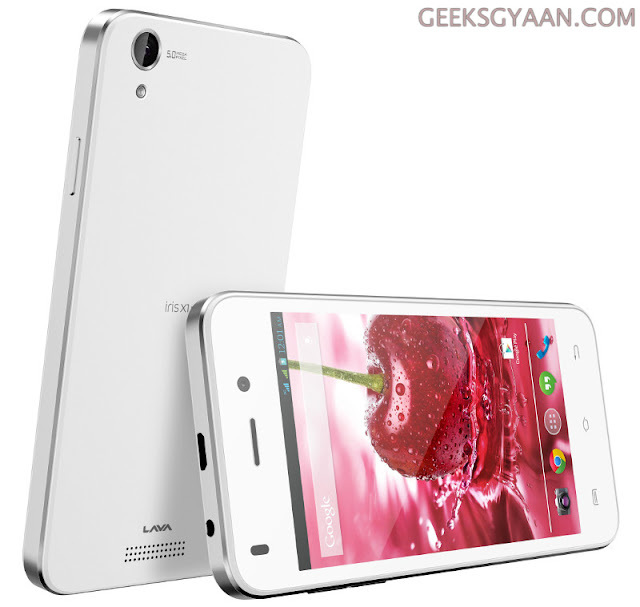 The Lava Iris X1 is the only latest smartphone which comes with 4.7 screen FWVGA IPS display. This smartphone supports multi-touch. The Asus Zenfone 5 has a 5 inches full HD display. 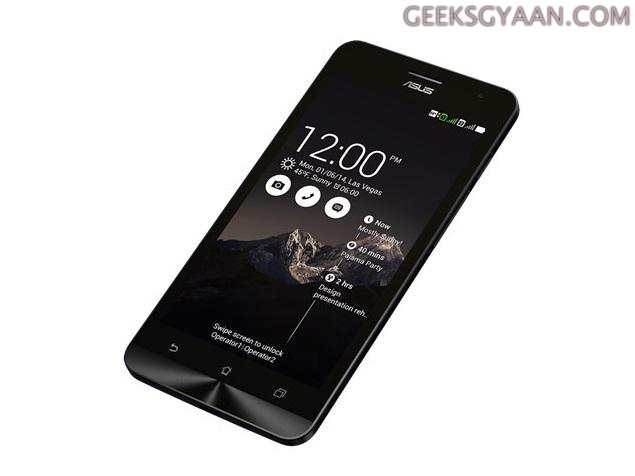 Asus Zenfone 5 has a huge amount of features. This is a Windows based smartphone runs on v8.0 of windows. 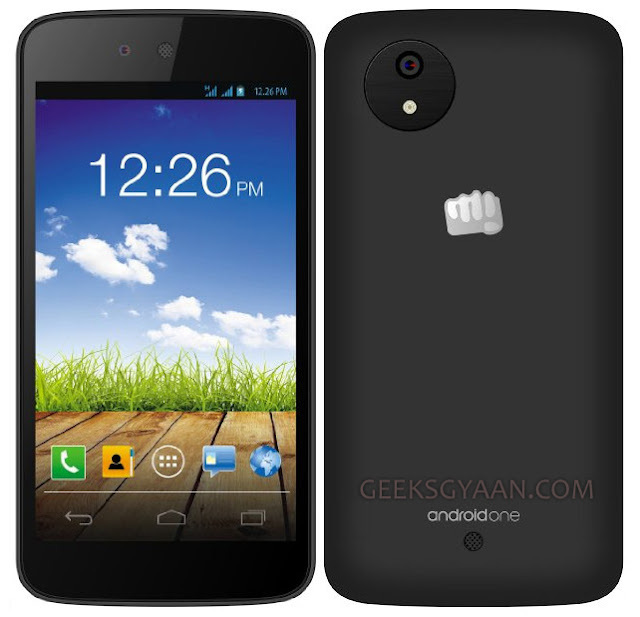 Micromax Unite 3 is a latest upgradable model of micromax after unite 2 A106. 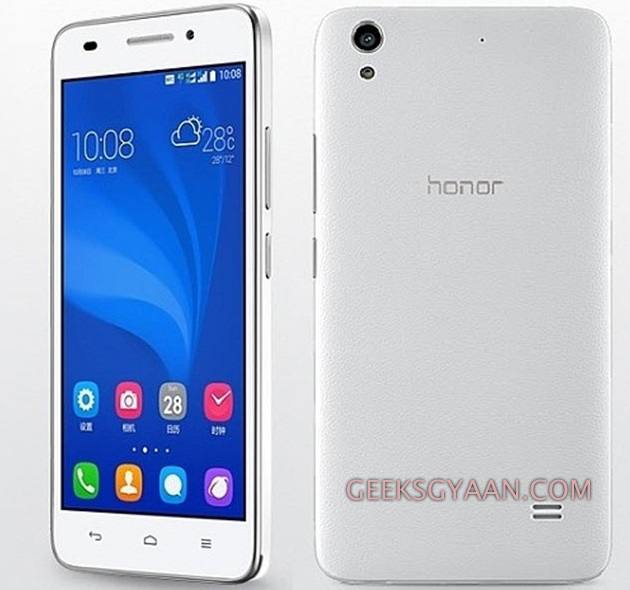 Huawei Honor Holly is an Android Based Smartphone. Micromax Canvas A1 is on the last number because, it’s the best and in-budget android device which you can purchase in 2015. So, that’s the whole list about the best smartphones under 8000 rs. 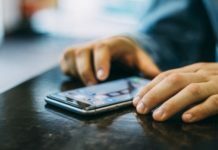 Hope this article help’d you in buying a new budget smartphone. If you have any doubts then drop it in comment. Also checkout our article on best android launchers 2015.